What is Theft and Money Insurance? What does Theft and Money Insurance cover? Your business cash may be covered from loss or damage at your office, in transit and/or at a nominated location, whilst stock and assets may be covered at the premises of your business. 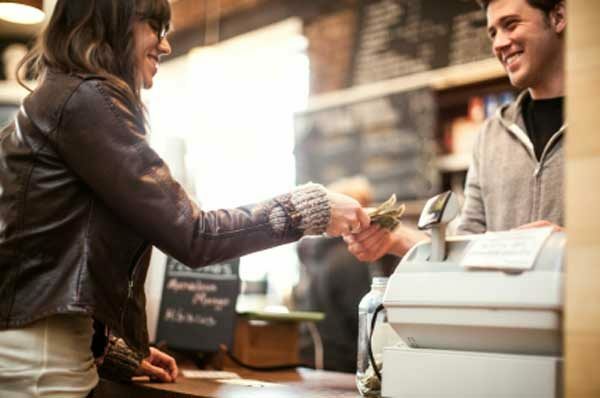 A retail shop owner is taking their business earnings for the day to the bank. On their walk to the car, an individual approaches brandishing a weapon demanding money. The retail shop owner hands over the day’s earnings and reports the theft through the appropriate channels. Their Theft and Money Insurance policy has covered their business for this loss.